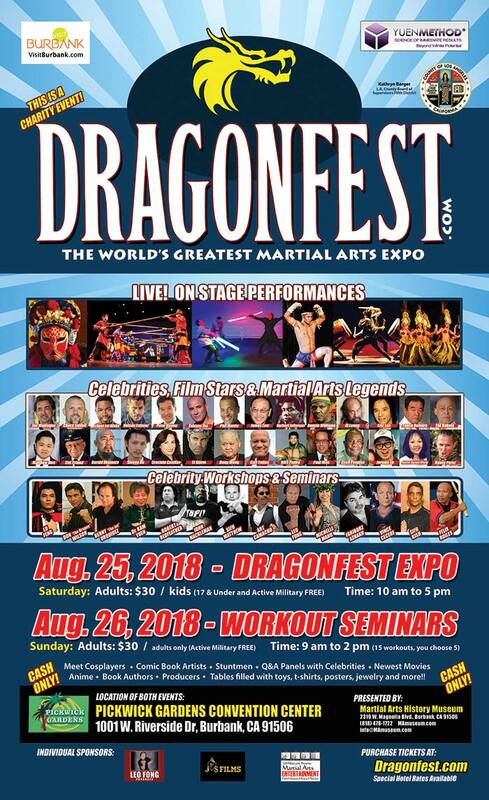 Sifu Matthew will Host a Seminar at 10am on August 26th at the Dragonfest! Cost is only $30 entry for the whole day. Active Military with proper ID are FREE!